Ross & Cromarty Roots | Gairloch New 1 & 2. Gairloch New 1 & 2. 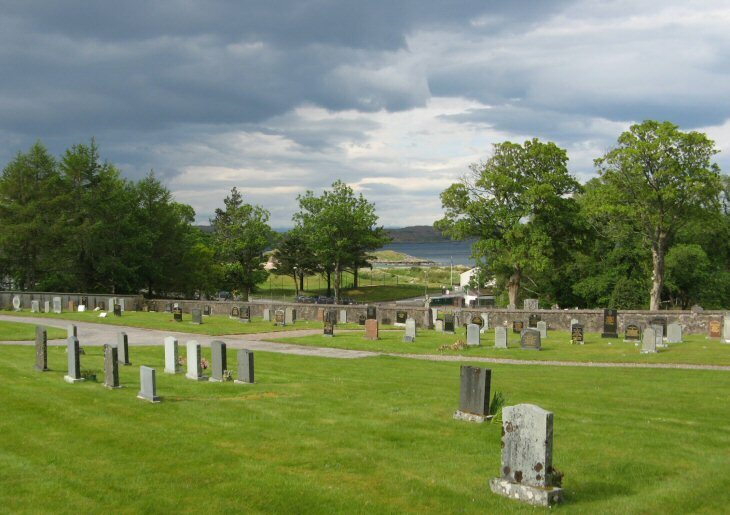 These burial grounds are opposite Gairloch Old. Gairloch New 1 dates from the 1930s. Is there a listing for these graves? Added by Janet Moon on 06 November 2017. If you contact Highland Council, they may have a list. Added by Roddie Macpherson on 07 November 2017.